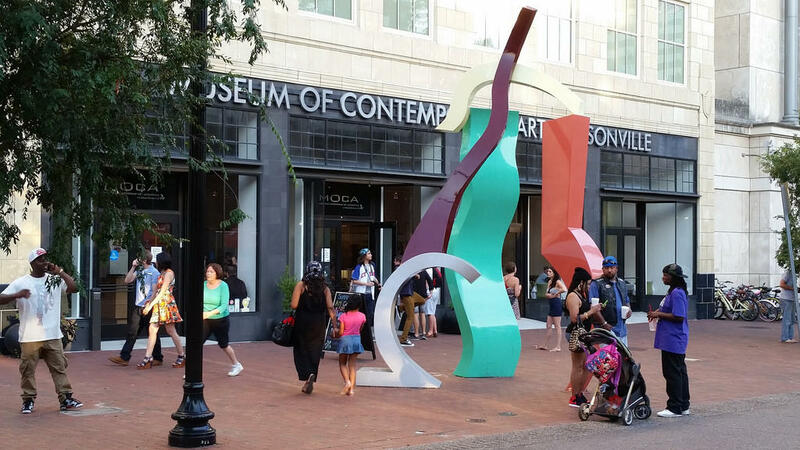 The National Endowment for the Arts awarded Jacksonville’s Museum of Contemporary Arts a $30,000 grant. The award will launch MOCA’s “Project Atrium,” which features emerging and mid-career artists who are eager to showcase their latest work. 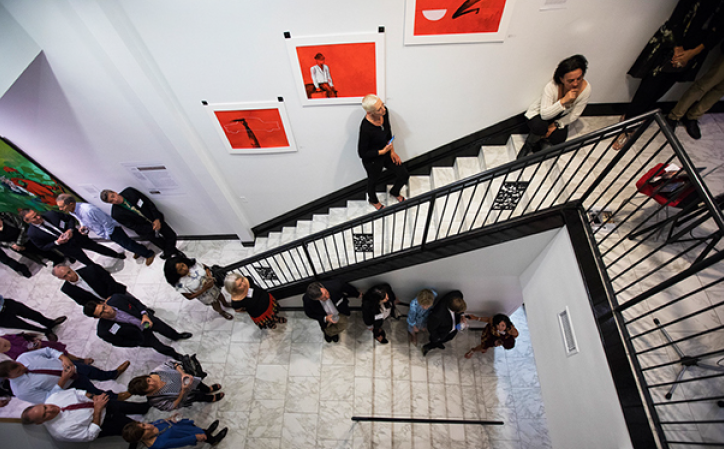 Amid a political climate that leaves support for the arts in doubt, MOCA curator Jamie Desimone said the grant is vital to the museum’s mission. Since the inception of “Project Atrium” in 2011, MOCA’s curator estimated a total cost of $120,000 per year. Gabriel Dawe’s work is the first of three installments in this season's “Project Atrium.” Dawe will use sewing thread to emulate rainbows to explore ideas related to shelter, protection and gender identity. Following Dawe, Juan Fontanive and Anila Quayyum Agha will display their work, illustrating aspects of their respective cultures with their distinctive styles. The instillation of Dawe’s exhibit begins Monday. The Wall Street Fine Art gallery downtown opened a new exhibit Friday, showcasing Cuban-American Artists. 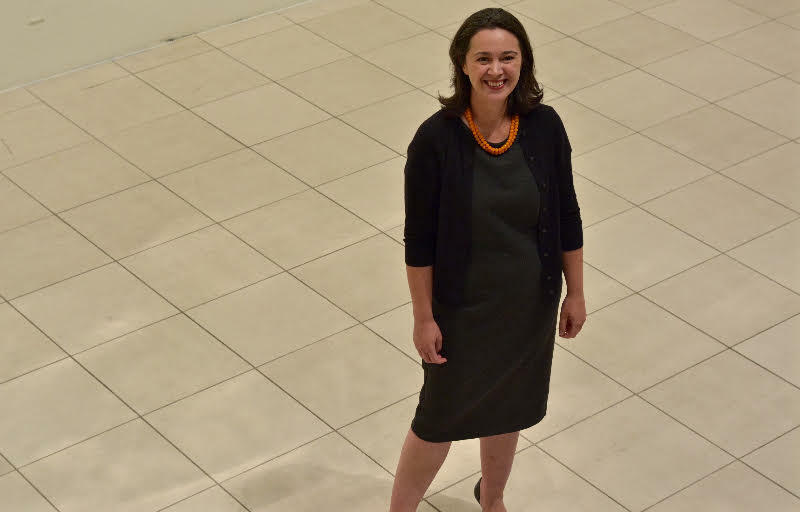 Jacksonville’s Museum of Contemporary Art is losing its director to a job in Milwaukee. As she prepares for her exit, Marcelle Polednik spoke with WJCT business analyst John Burr. Hear the segment airing on 89.9 WJCT News.